To answer your first question, argyria is a condition caused by exposure to chemical compounds of silver. At the most extreme, skin turns blue or bluish-grey. This is probably the most random post I'll ever write but when I was looking into this issue myself there was very little information available, so it may just help someone. When I first had my ears pierced I had problems with them a few months after they were pierced. 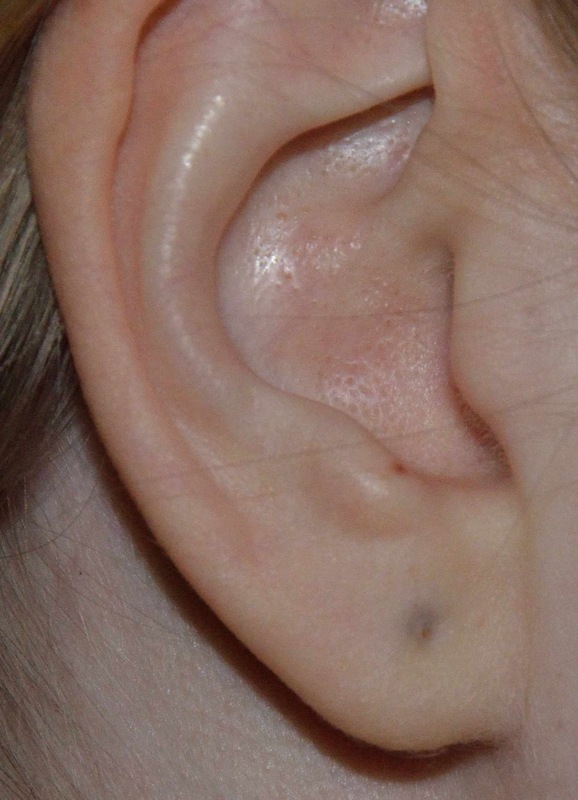 The scar tissue on the back of one of my ears went wild and I ended up with a keloid (a lump of scar tissue). The only option was to let my piercings heal over and wait for the keloid to disappear, which it did. A couple of years later I had my ears pierced again and everything went much more smoothly. It was only later that I realised I had a dark patch on my earlobes where the original piercing had been. 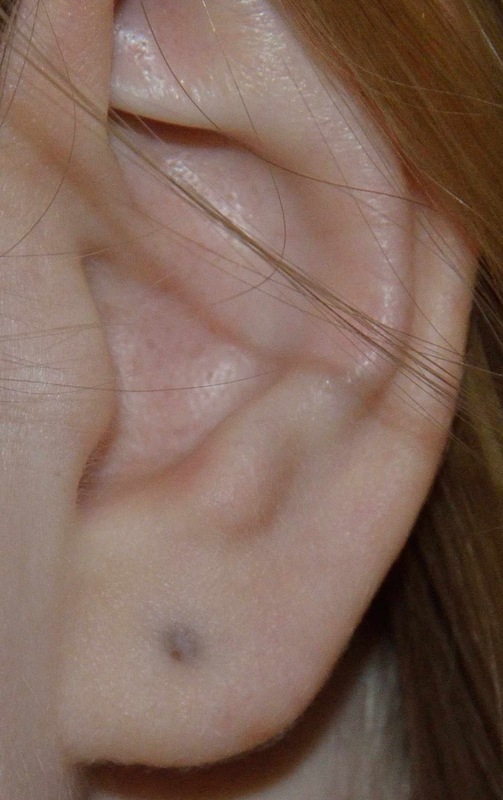 It was such a tiny thing, but it made me reluctant to go without earrings as it made it look as if I had a dirty mark on my skin. A couple of years ago I decided to see if anything could be done about it. 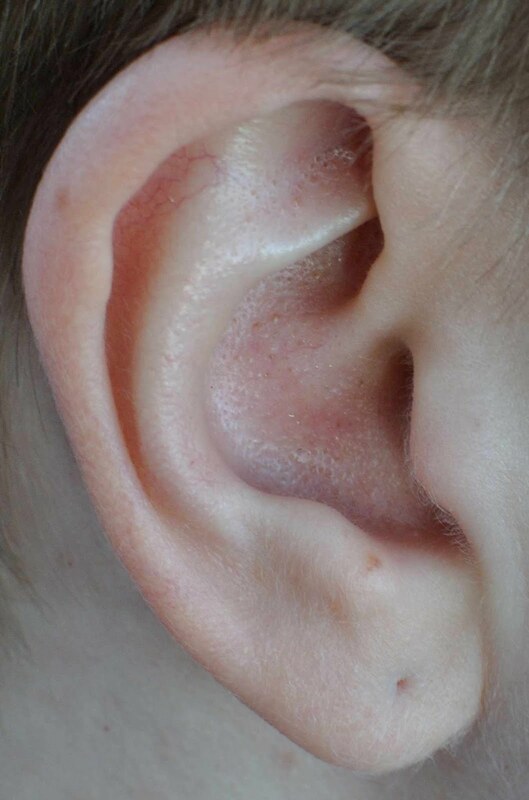 My thinking was that when my ears were pierced they'd used silver studs and the silver had been absorbed into my skin. I found out that this was a thing, a condition called argyria. I couldn't really find a cure (other than getting a section of my earlobes cut out, which strangely I didn't fancy!) but found some websites that suggested that laser treatment might work. I found a laser treatment centre at our local hospital and made an appointment for a consultation. The doctor was used to treating birth marks and tattoos and quite liked the idea of trying something new. She wasn't sure if it'd work but we both decided to give it a go. I had three treatments with a YAG laser, of increasing intensity. I could hear the laser clicking as it fired and if felt a little like being poked with a hot implement. I jumped when the laser was first fired but it was bearable. I had some bruising after the first two treatments, but the third treatment was the strongest and actually made my skin bleed. 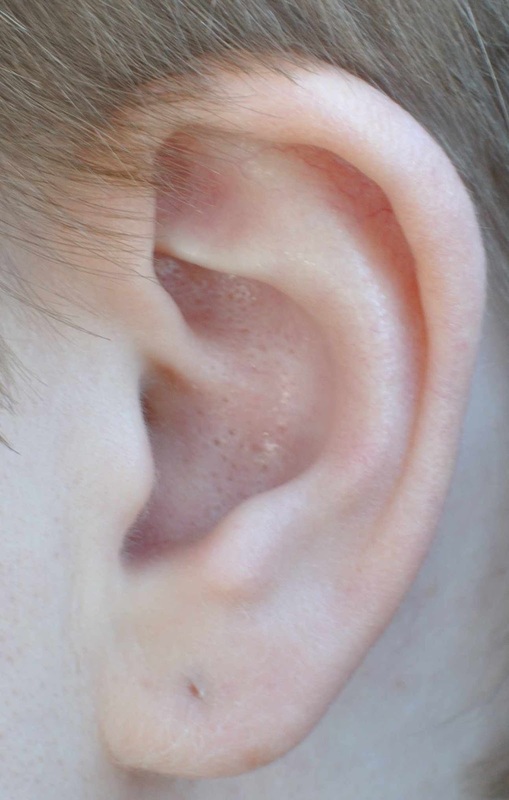 I had scabs on both ears afterwards and was very glad I had long hair to cover my ears as they looked fairly horrific. The good news is that the treatment did work for me. The staining is definitely less noticeable and I now don't think twice about wearing tiny studs or going earring-less. Aren't ears odd looking things? Anyway, I hope you can see the difference and if you've got similar issues that this post is helpful in finding a solution. Very helpful. i couldn't find anything about getting rid of argyria either. I have a cousin who's face is blue from too much colloidal silver. I'm a lifestyle blogger, interested in health and beauty, photography and events around the South West.